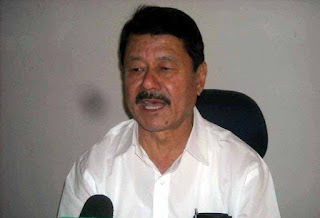 In a scathing criticism, the Communist Party of Revolutionary Marxist (CPRM) which is one of the main opposition parties from the hills, has come down heavily on the proposed new party to be headed by Dr. Harka Bahadur Chettri. Mr. Rai further said, “While Mamata decries Central Government intervention in Bengal, she has left no stone unturned in interfering with the running of the Gorkhaland Territorial Administration. He urged the public to support CPRM, which he claimed has veen working tirelessly and sincerely for the formation of Gorkhaland statehood.